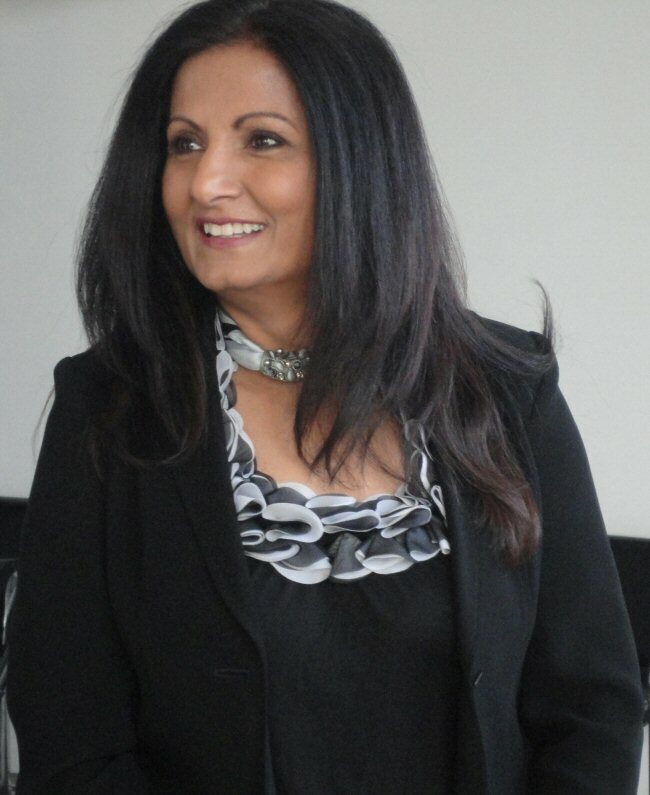 Almas Jiwani, President of UN Women Canada National Committee will deliver the key note speech at the Indo Canadian Women's Association's (ICWA) celebration in honour of International Women's Day (IWD) on March 30, in Edmonton. The theme of the event is "Era of Hope - New tools of gender empowerment" in addition to the overall national IWD theme: Strong Women, Strong Canada. "Each year in March, people around the world, including Canadians, celebrate progress towards equality for women and their full participation in society. They reflect on the challenges and barriers that remain and consider future steps to achieving equality for all women, in all realms of their lives" said Jiwani. "In Edmonton, I will address strategies on how to elevate the status of women, increase the number of educated women in the workforce, close the gender wage gap and how to break the cycle of poverty, which has a debilitating effect on most women and girls around the world, including Canada" she adds. "Ms. Jiwani symbolizes the very essence of Indo Canadian Women's Association which is equality, equity and empowerment of immigrant and minority females in Canadian Society. ICWA's main objective is to ensure full participation and integration of immigrant men and women. We focus on reducing all forms of harm to women and empowering them. Ms. Jiwani has contributed to leadership and capacity building of women by encouraging them to be active in social, economic and political spheres of their life. She has helped women in developing countries to strengthen their economic capacity, which is ICWA's mission for all women" said Miriam Thomas, President of ICWA. The event will commence at 6:30pm at the Maharaja Banquet Hall on March 30th, 2012. The National Committee for UN Women Canada National Committee raises the UN Women's profile and promotes its work in Canada; raises funds for UN Women projects; creates awareness within the Canadian governments for increased funding for UN Women projects; and encourages non-governmental organizations to promote and support UN Women initiatives. The Indo Canadian Women's Association (ICWA) is a not-for-profit organization of enthusiastic volunteers committed to full participation of immigrant and visible minority women and men in economic, social and political life of Canada. ICWA's objective is to encourage and promote participation by new Canadians, that is, immigrant men and women in social, economic and political life in Canada; thereby helping them achieve a sense of fulfillment and integrate into Canadian culture and society. The board of the ICWA is very diverse, stemming from Hindu, Jewish, Christian, Zoroastrian, Sikh, Muslim populations and more; as a result we have deeply rooted connections with many communities. Our focus has been to work for violence against women. For more information about the ICWA, please visit http://www.icwaedmonton.com/index.php/en/blog. International Women's Day was commemorated for the first time on 19 March 1911 in Austria, Denmark, Germany and Switzerland, following its establishment during the Socialist International meeting the prior year. More than one million women and men attended rallies on that first commemoration. To view the photo associated with this press release, please visit the following link: http://media3.marketwire.com/docs/AlmasJiwani0329.jpg.